Today we have a tip for your beef quality assurance. 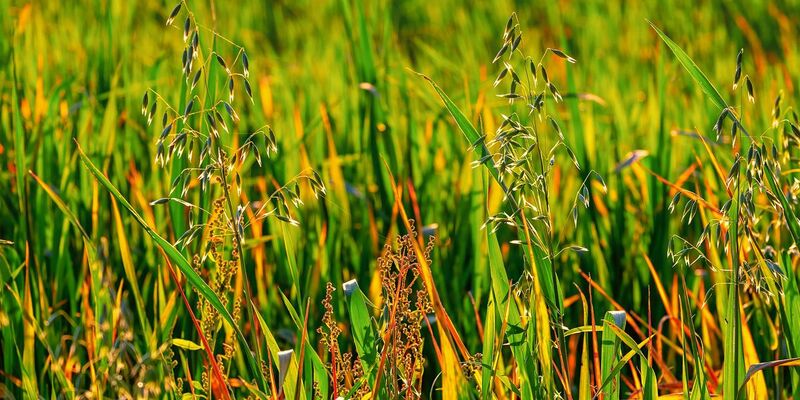 It may sound counter productive but there is method to control pond weeds by fertilizing. 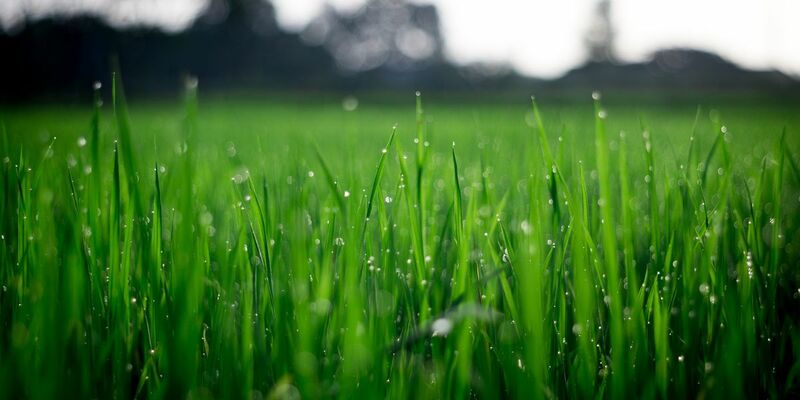 April is the month to begin fertilizing lawns. Texas fruit crops appear set for a good year, according to an AgriLife Extension fruit specialist in Uvalde. 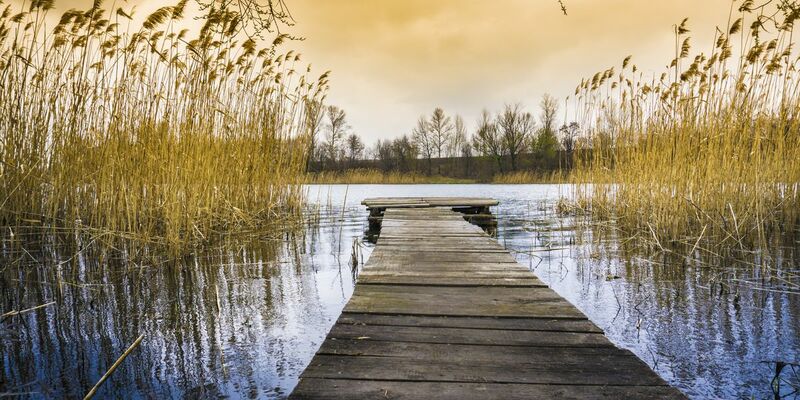 If you own a pond, you may be starting to remove algae from your water. We’re looking at what you should keep in mind before you start growing tomatoes. Do you know your stocking rate? This is the carrying capacity of a pasture. 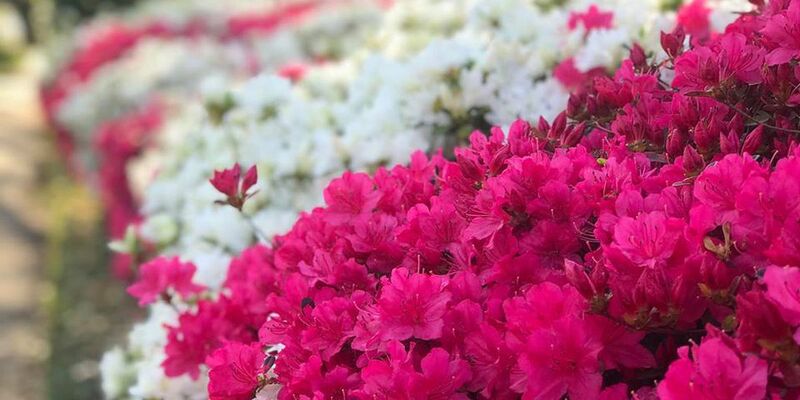 You may be wondering when the best time to prune those azaleas is. 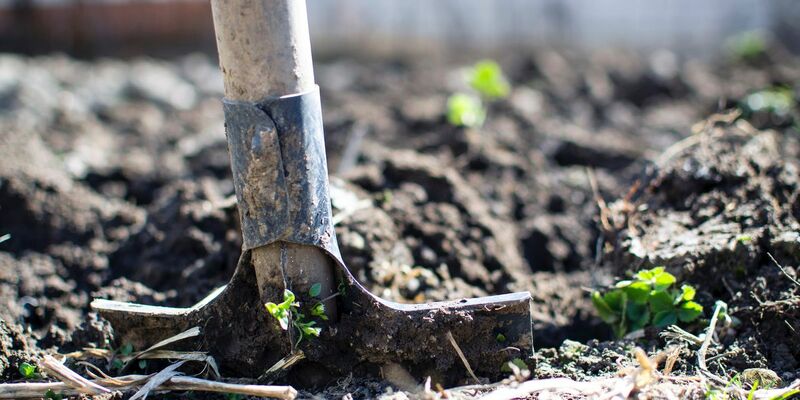 As we move forward into the spring gardening season, it is important to remember that there is both an art and a science to successful gardening. Springtime is definitely fish stocking time. 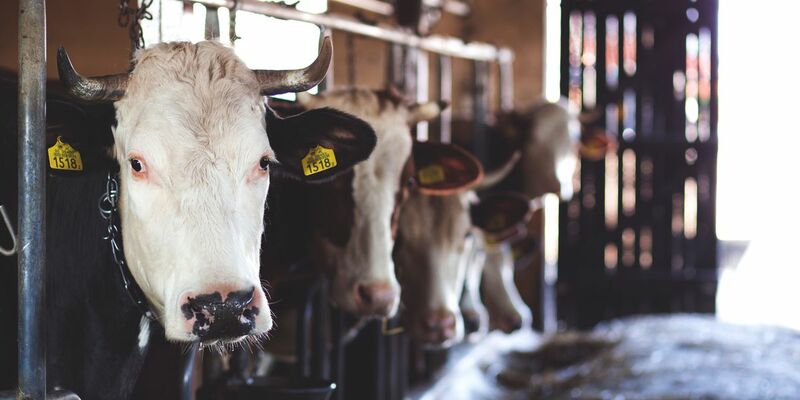 Prices for most cull cows recently hit their lowest point since 2009. 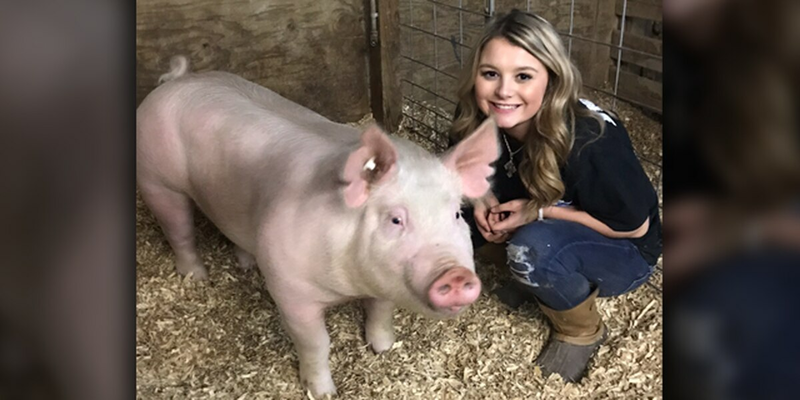 Jentrie Eldridge is carrying on her family tradition of showing pigs and hogs at the Angelina County Youth Fair. 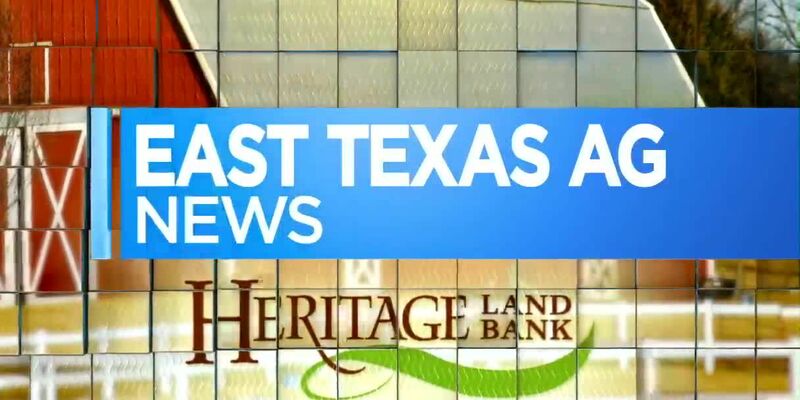 We’re told the Texas A&M AgriLife Extension Service in Angelina County is getting calls about sub-soiling and chiseling. There are some things to keep in mind if you’re already seeing algae in your pond. 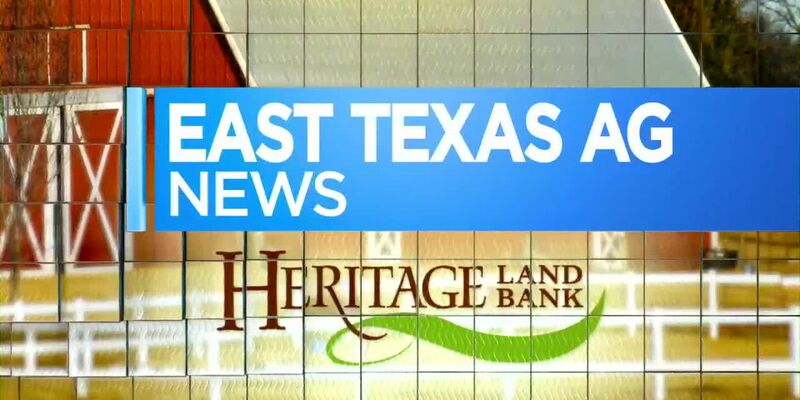 To support the next generation of Texas producers and landowners, Heritage Land Bank held a contest in which local FFA Chapters could apply to win funds for their chapter in form of a grant. 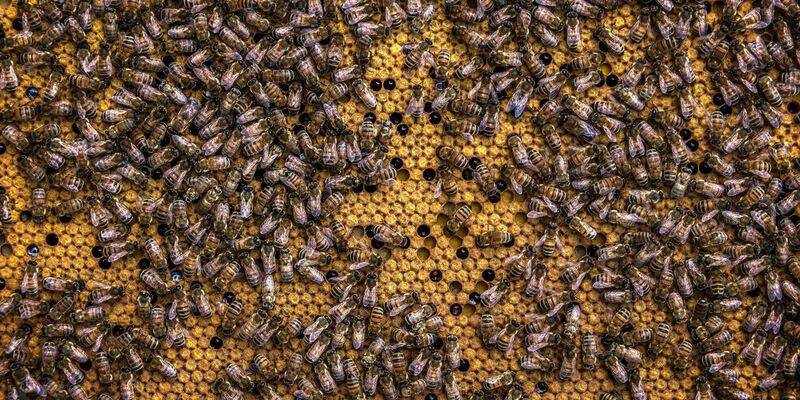 East Texas Ag News: What causes bee swarms in the early spring? Right now is the time of year we typically see an uptick in bee swarms. 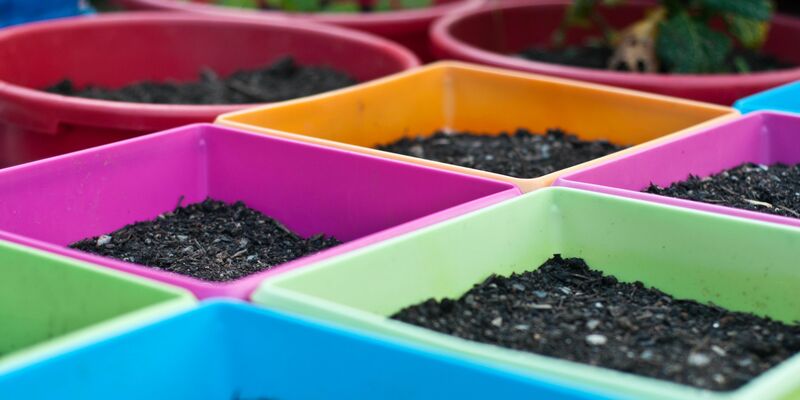 Are your ready for the spring transition for your garden? 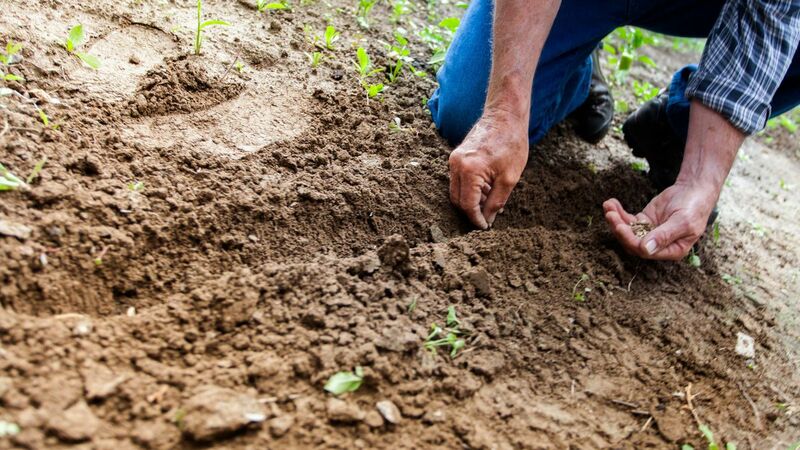 The process of fertilizing vegetables comes a month after the growth starts with nitrogen fertilizer. Compared to last week, all feeder sters and heifer class averages ended around 2 to 4 dollars lower. 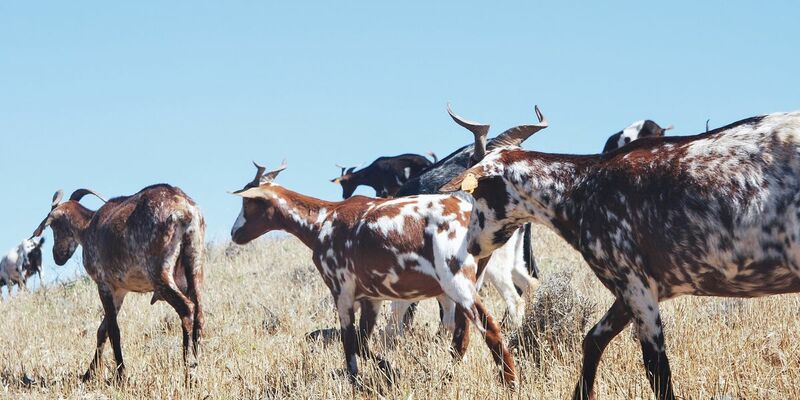 The market for goat and sheep meat and fiber continue to be relatively strong despite softening prices and lower inventories, according to a Texas A&M AgriLife Extension Service expert. First it was drought, then army worms, then too much rain. Now, hay producers and users are dealing with another threat to hay supplies across East Texas: feral hogs. 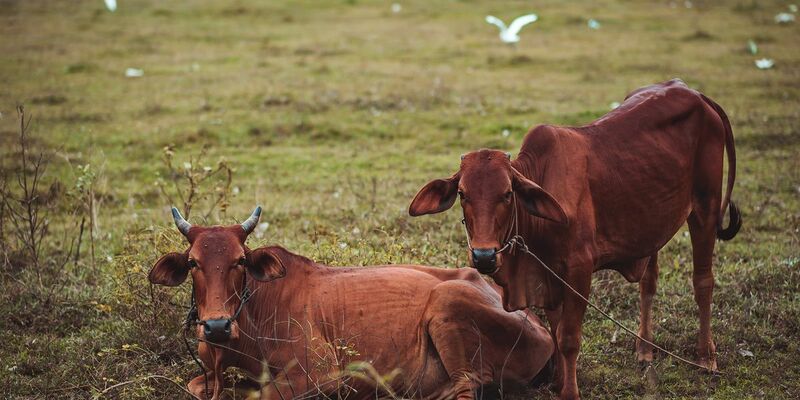 Horn fly control is important for animal welfare, performance, and herd health. If you’re giving injections to your beef cattle, sometimes the needles can break or separate from the syringe and remain in the cattle. 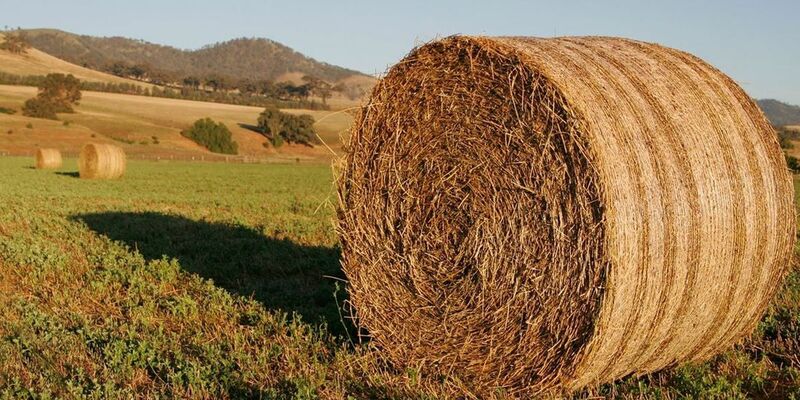 We have the latest numbers for cattle and hay producers. 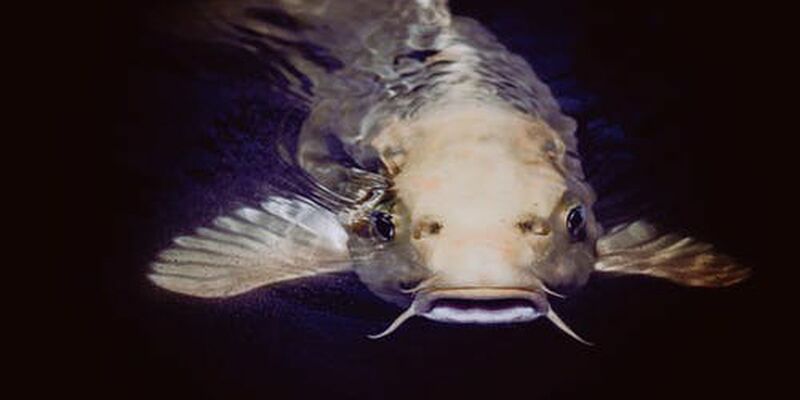 Spring weather means catfish should start actively feeding again. 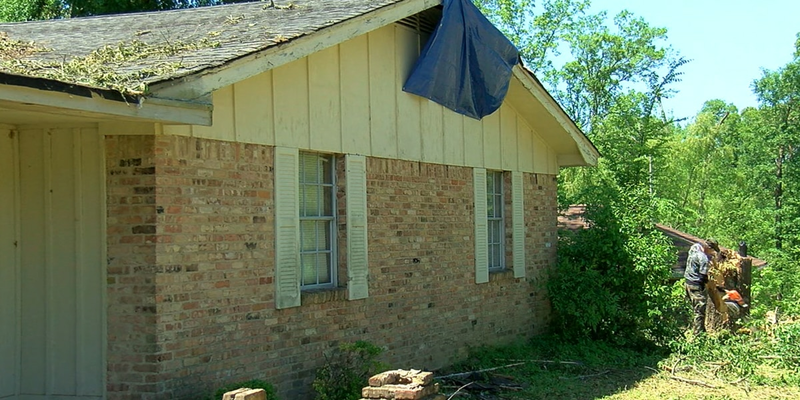 If you’re a gardener, you may be frustrated by all of the recent rain and moisture in East Texas. If you’re seeing weeds in your landscape before our warm season turf grass begins to grow, you’re not alone. If your fruit trees have started blooming a few weeks before what’s usually our last frost date, it may be because we have already reached our historic chilling hours. If you end up with tall, dead grass on a weedy pasture each winter, you may want to consider a prescribed burn. There’s still time for you to transition to early spring grass. Learn more about chilling hours and other factors affecting fruit production; attend the upcoming East Texas Fruit and Vegetable Conference on Friday, March 1. 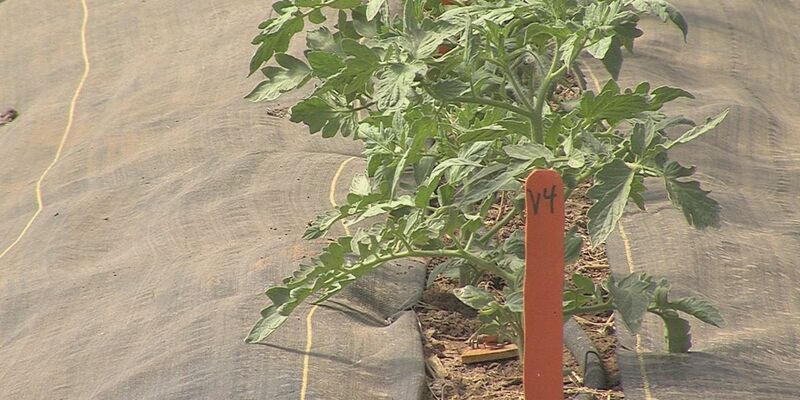 The Annual East Texas Fruit and Vegetable Conference will be held March 1 in Lufkin. 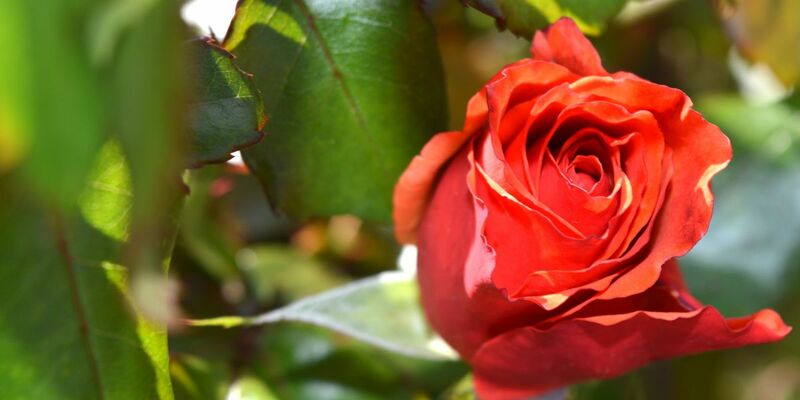 The texas A&M AgrLife Extension Service in Overton wants you to know that February is the time to prune those tea roses to help induce new growth and spring blooms. 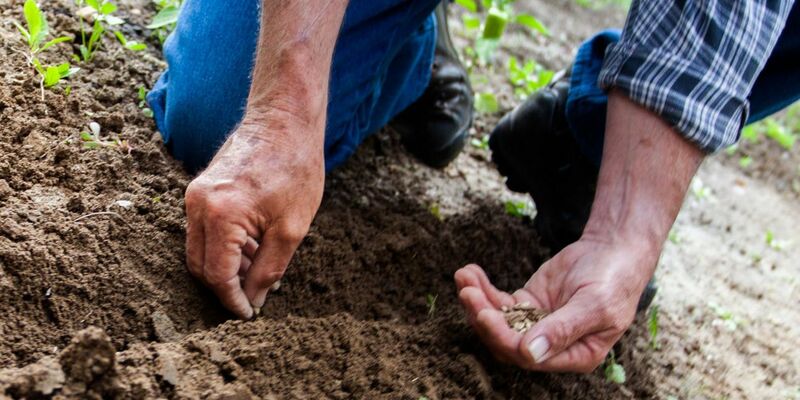 The last frost date of the year is still likely a month away, but the Texas A&M Agrilife Extension Service in Angelina county is letting us know we can go ahead and plant some short term, cool season vegetables. Heritage Land Bank announced it will pay $3.5 million in cash patronage to its customers in April 2019. 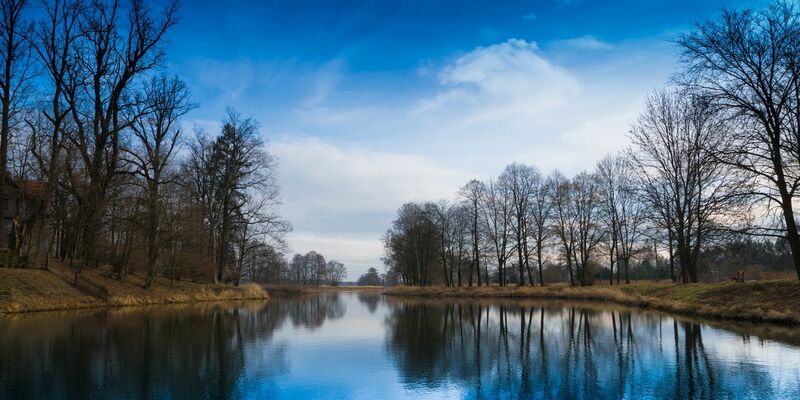 If you lowered the water level in your pond or small lake earlier this winter to expose the shoreline and encourage winter grasses to grow, February is the month to refill the pond to normal levels. 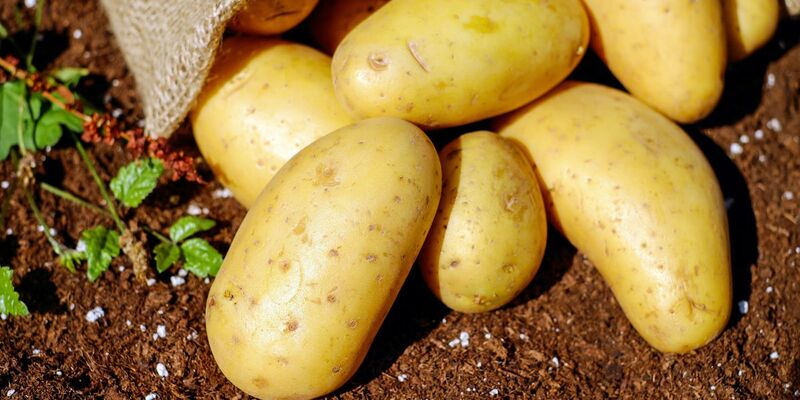 If you’re planning to plant potatoes this season, your potatoes should be cut and curing. 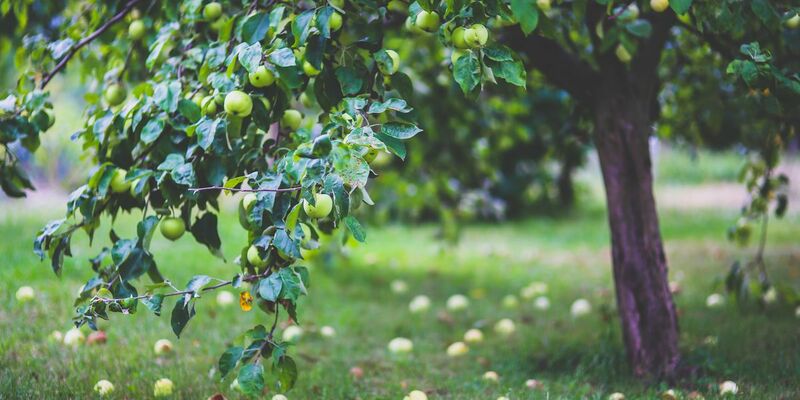 February is the proper time to prune fruit trees. 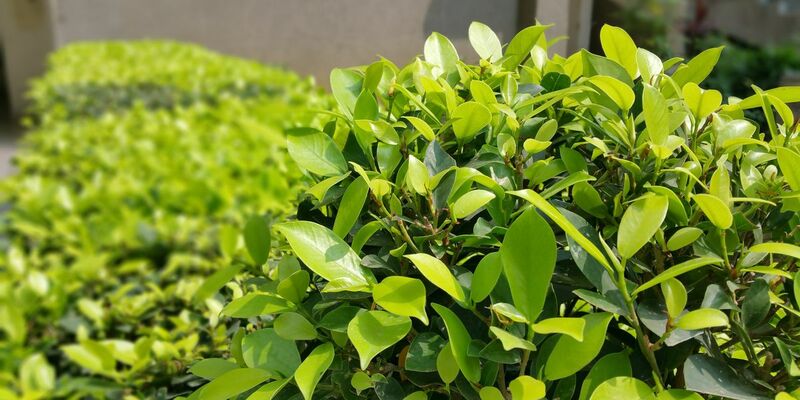 When it comes to your landscape, be sure to know the “environmental cues” it takes for each plant to start growing. 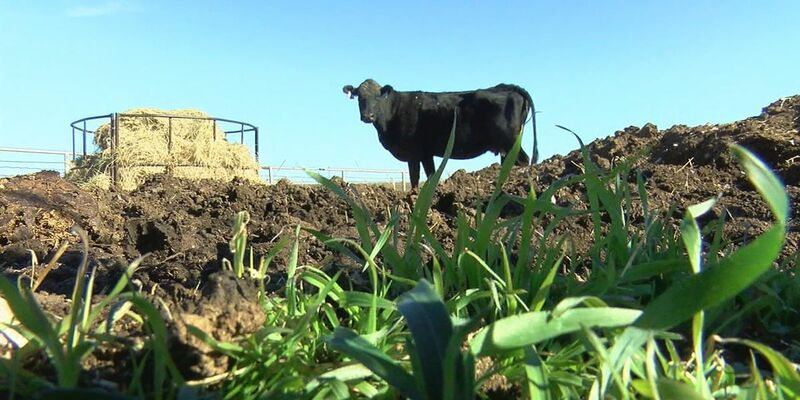 Here are this week’s numbers for cattle and hay producers. 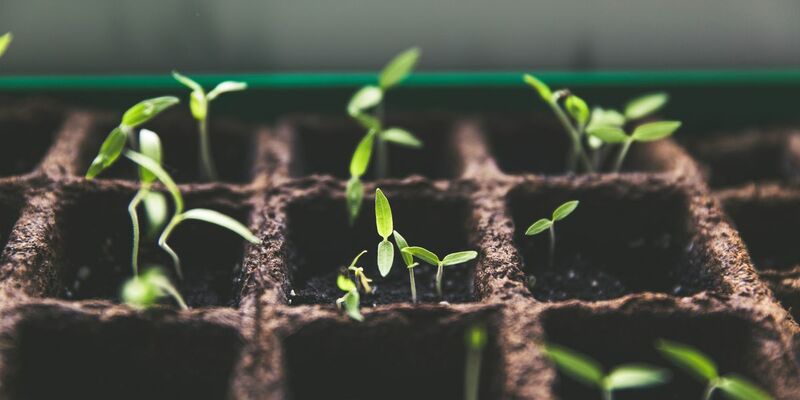 hile cold frames are not often used in East Texas, they can help gardeners extend the growing season and get a head start on spring gardening. 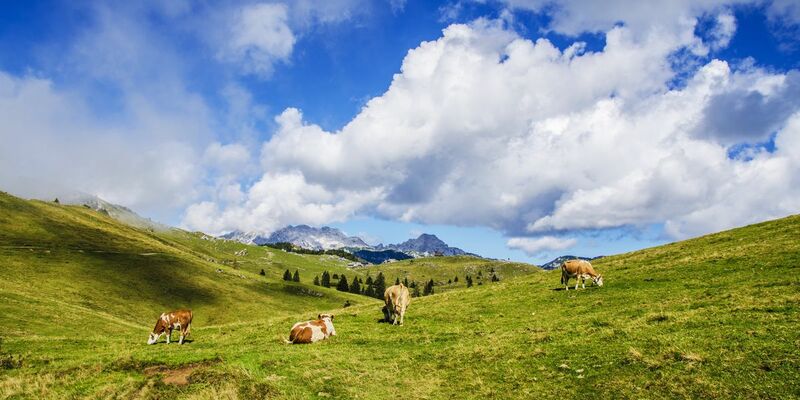 Looking for ways to take better care of your pastures? Here are some answers if you’re wondering if seeds from last year are any good. 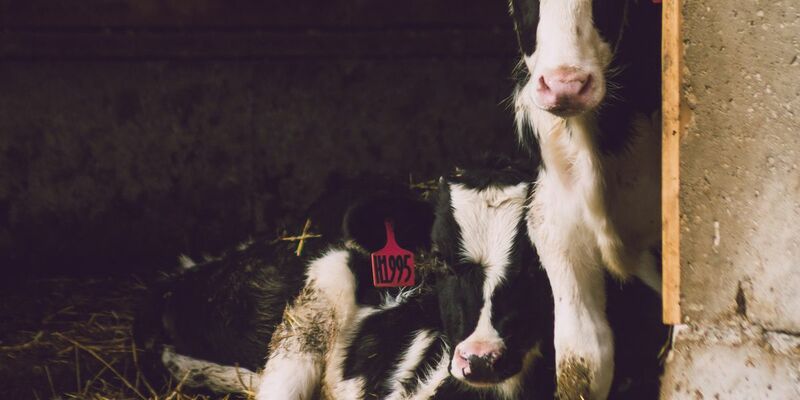 We’re looking at ways to prevent larger-than-expected calf birth weights. 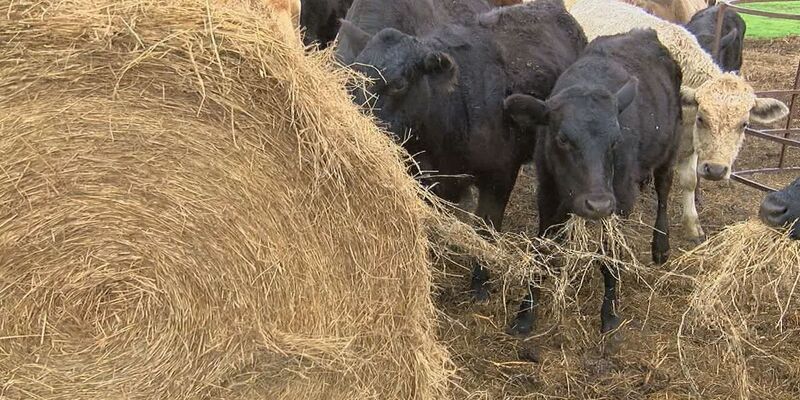 Here are the latest numbers for cattle and hay producers from the East Texas Livestock Market report out of Crockett. 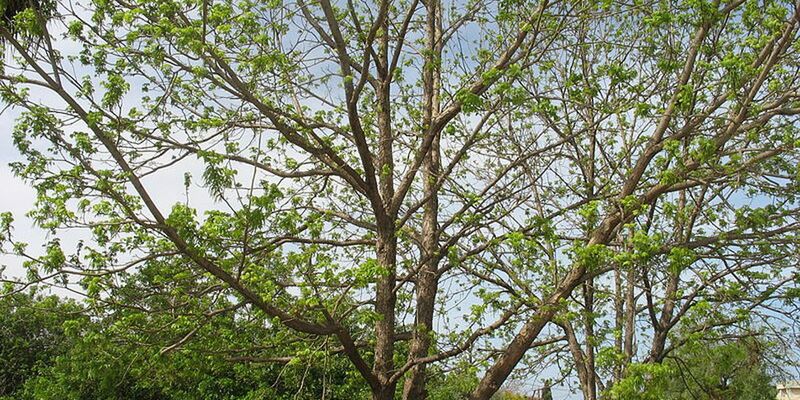 Now that we’re well into the winter season, it’s time to prune your trees and shrubs. 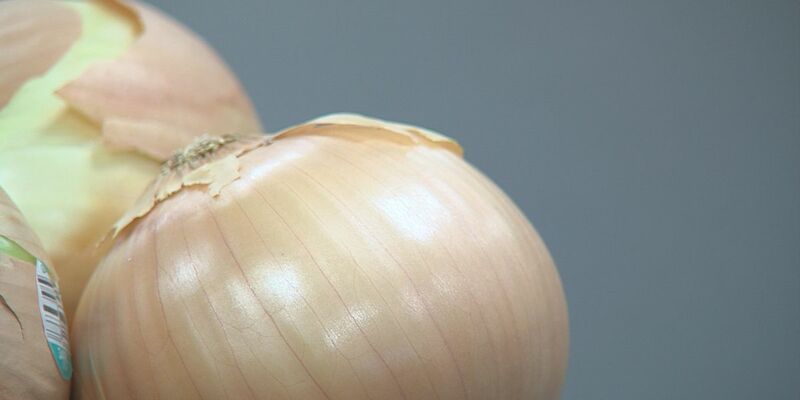 If you’re looking to add onions to your garden, now is the perfect time to start planting. 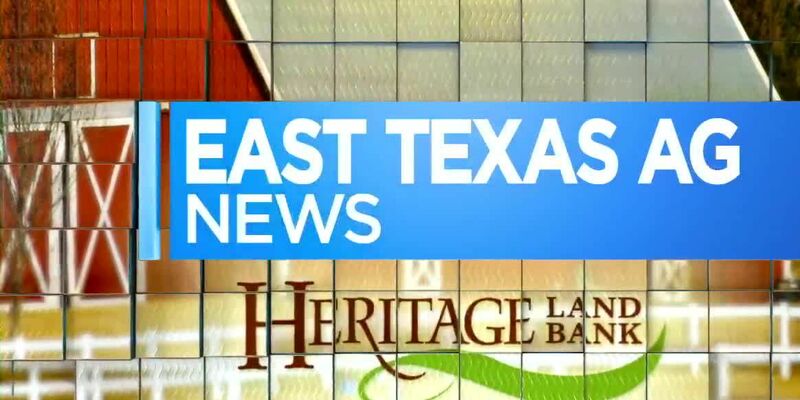 2018 was a difficult year for hay producers across the lone star state. 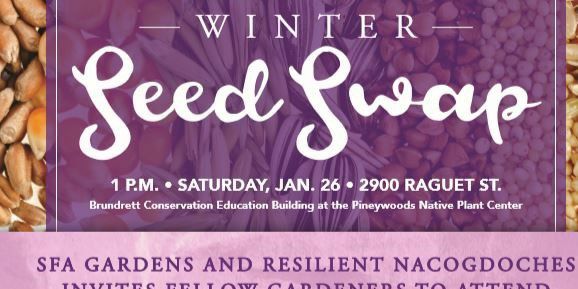 Jump start spring fever with SFA Gardens' Winter Seed Swap. 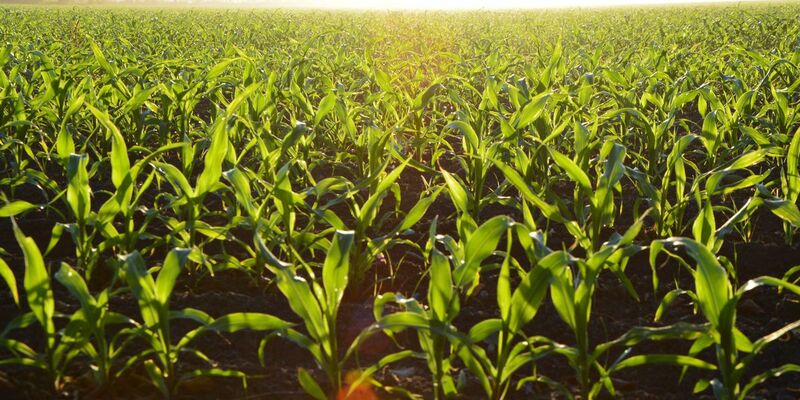 If you’re laying out a lot of fertilizer to overcome nutrient deficiencies, you could be doing more harm than good. Now’s a good time to start your sprayer maintenance before the active spraying season begins. 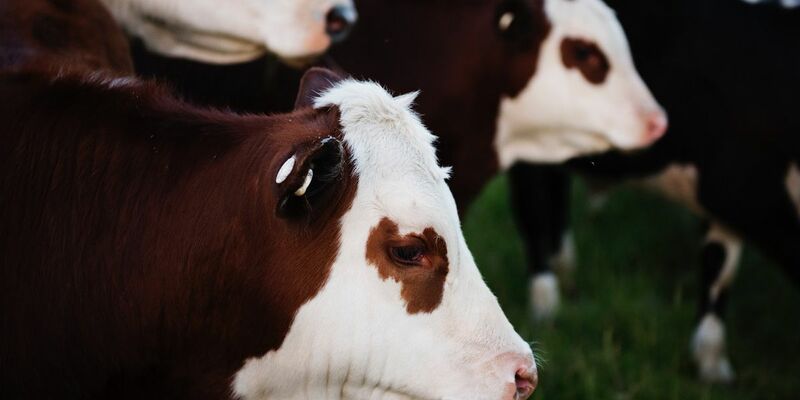 Cold stress in cattle can reduce weight gain, pregnancy rates, and calf survival. 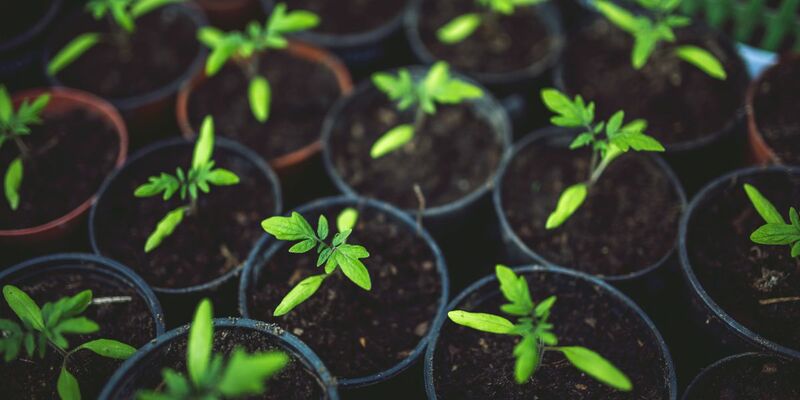 If you plan on planting broccoli, cabbage, cauliflower, collards, kale, lettuce or parsley then now is the time to plant your seeds inside. 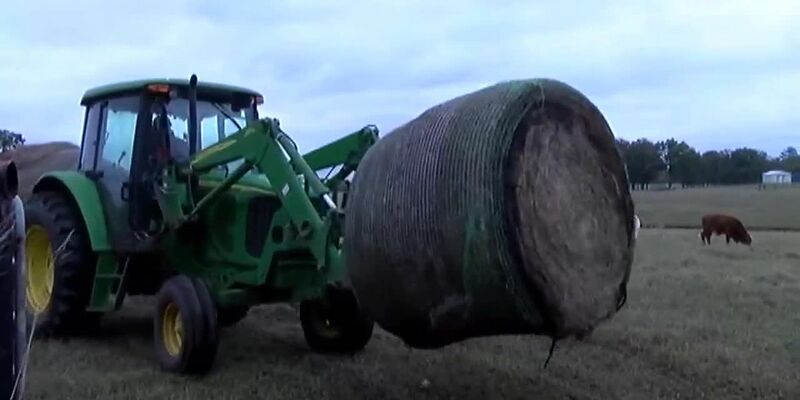 Many stockmen in the area are in the midst of stretching their hay supplies. 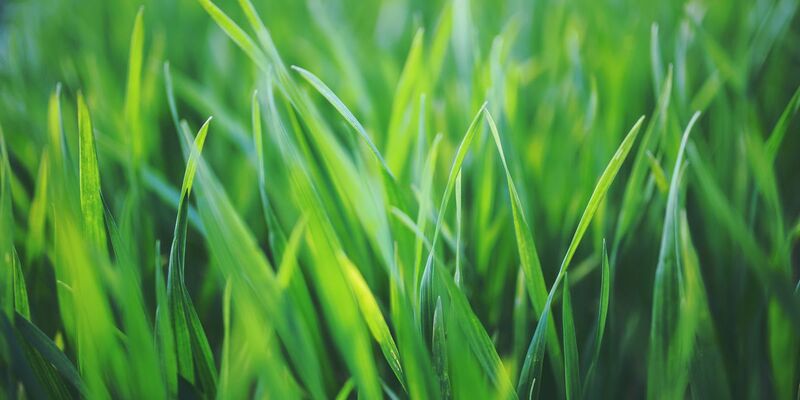 If you take a close look at your lawn, you will see green vegetation growing, but it’s not your turfgrass. 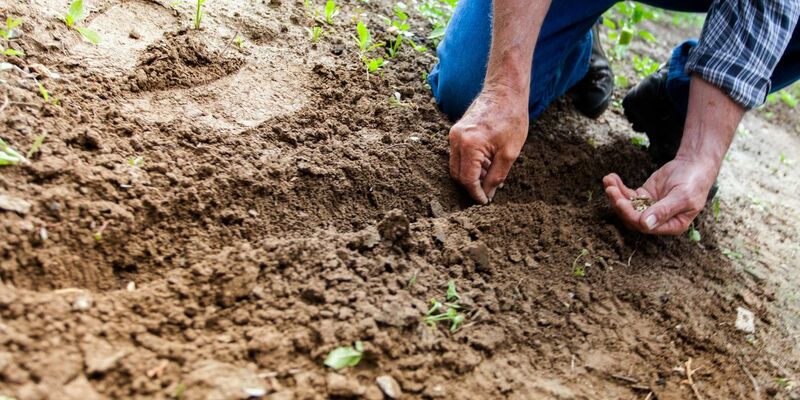 East Texas Ag News: What can you plant in winter months? 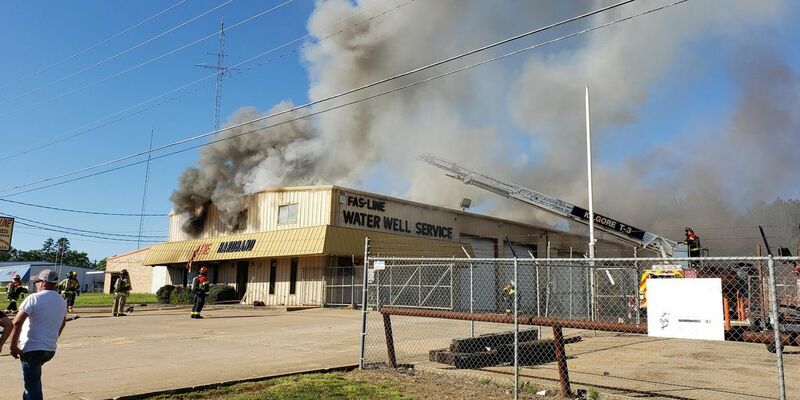 Unlike other parts of the country, the ground here in East Texas doesn’t freeze. Trees with exposed roots can be an problem for mowers. But pruning roots is not a long-term fix because they will continue to grow. 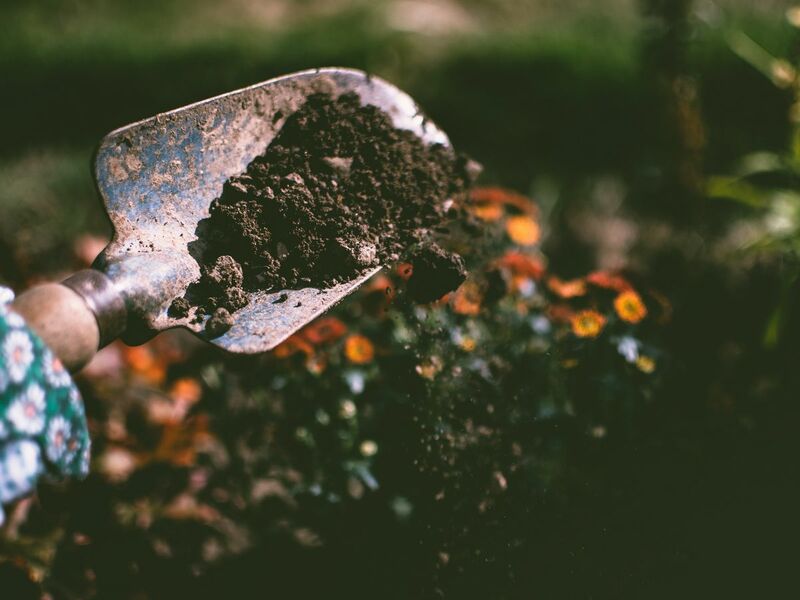 It's that time of year where many gardeners are getting an itch to till and work up their garden soil. 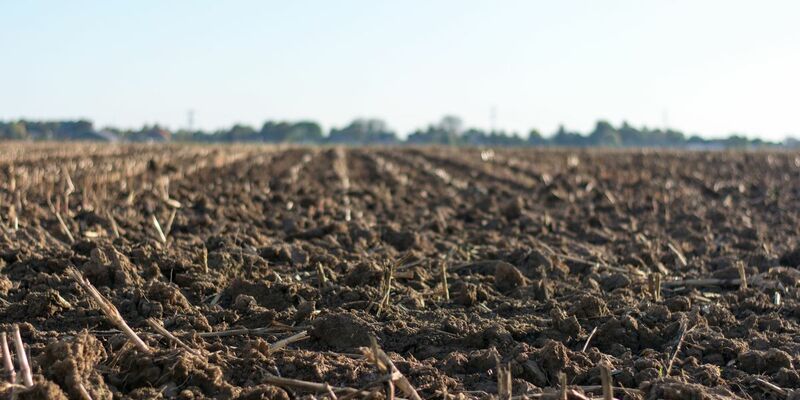 Soil testing is one of the easiest methods to measure the productivity and input costs of your pasture and hay meadows. To support the next generation of Texas producers and landowners, Heritage Land Bank is giving away a total of $3,000 in grants to three deserving FFA chapters. 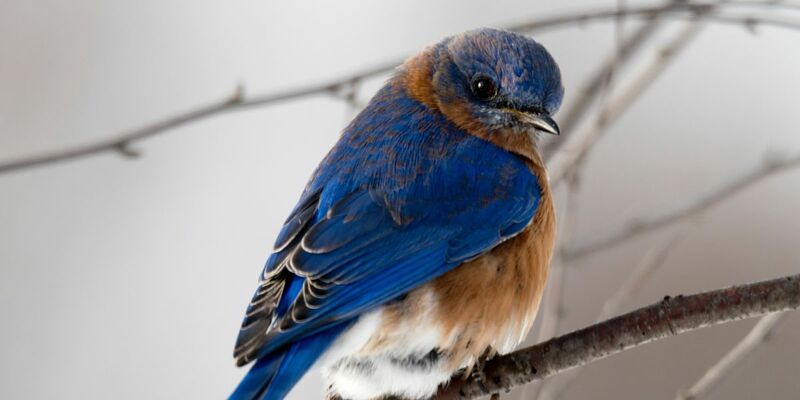 Keep a look out at your feeders. 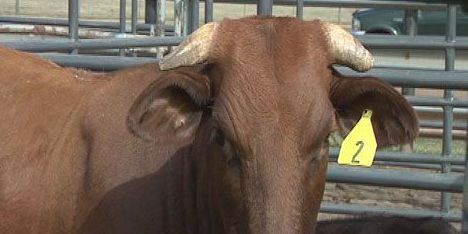 Check out the current Livestock Market Report. 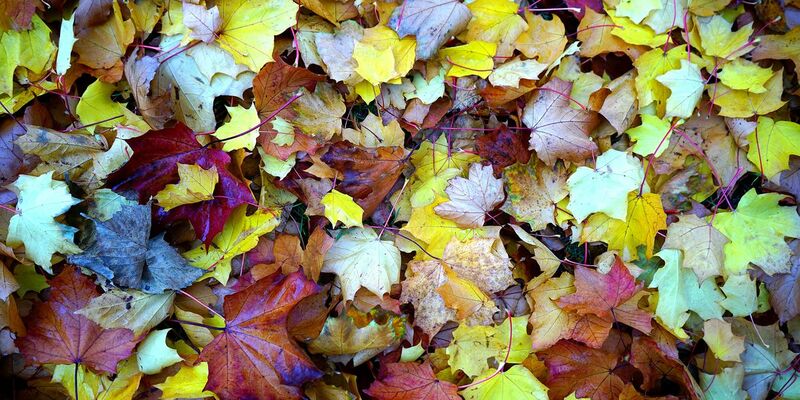 It’s the season of leaves and you may be wondering what to do besides burn them. One option is adding them to a compost pile. 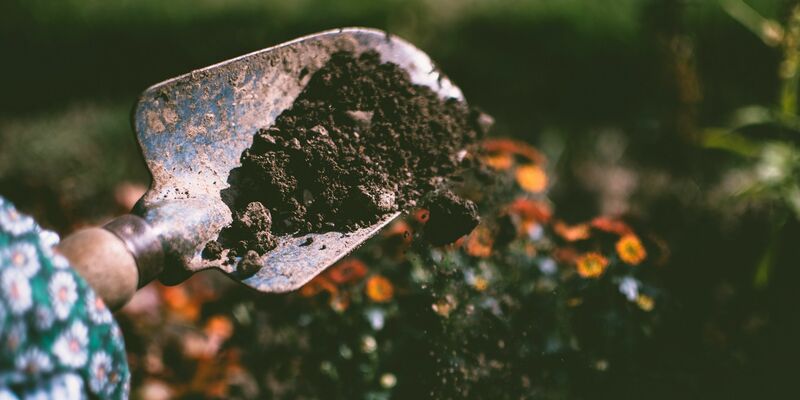 It will take some time, but it will eventually yield back “black gold” or compost that will enrich soils and can be used anywhere you want plants to grow better.